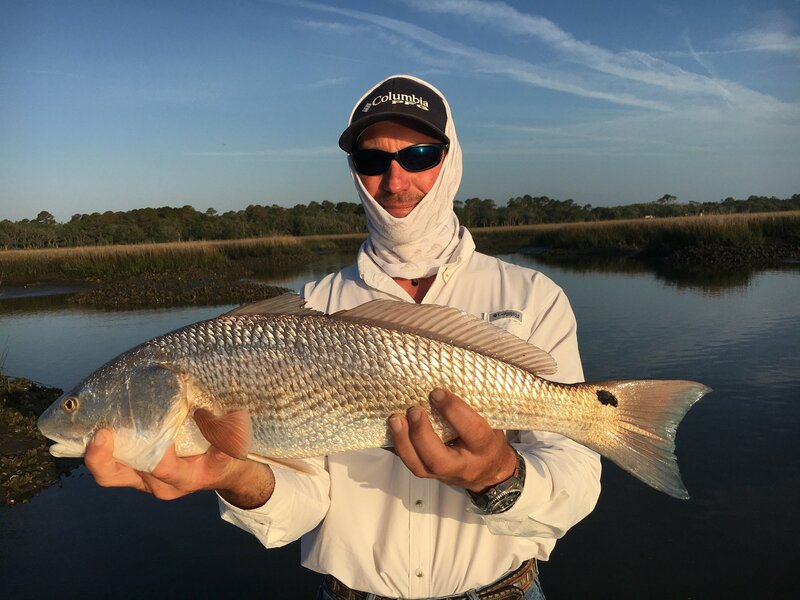 The wind and late season cold fronts haven’t slowed down the backcountry Redfishing! 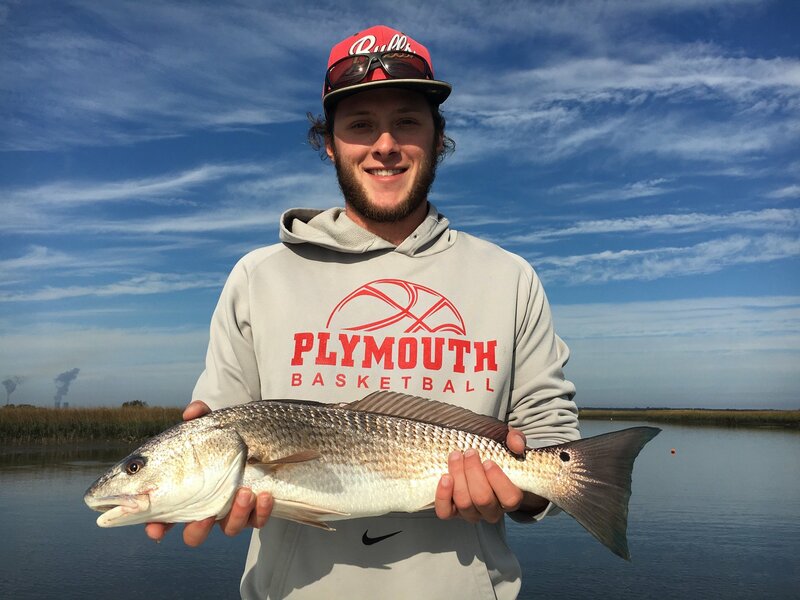 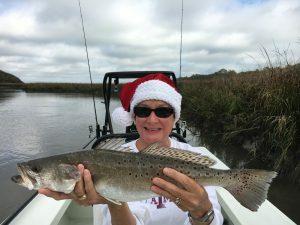 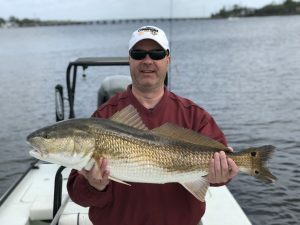 The Redfish and Speckled Trout have been on fire book your trip for April now! 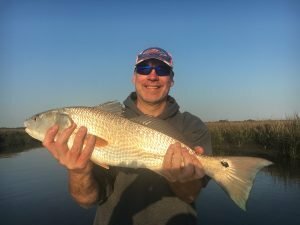 April has been a busy month for me and this fishing has been the same! 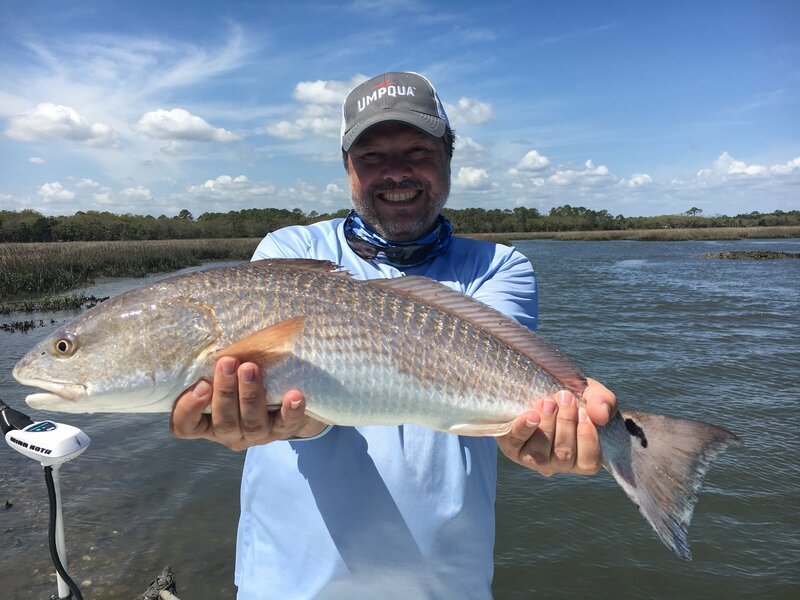 Keeping my clients busy with plenty of shallow water redfish and few flounder being mixed in! Speckled trout are beginning to show up in the river and in some deeper creek holes! 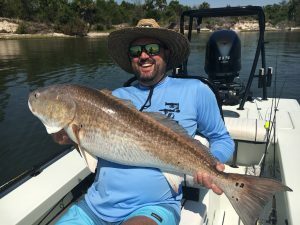 Call to book your trip today! 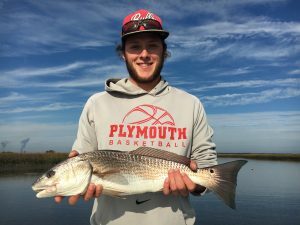 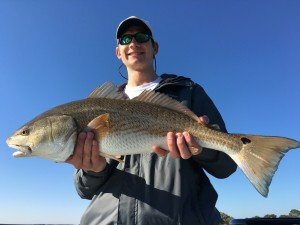 The last week of 2016 has been very good for inshore fishing here in Jacksonville! Many clients catching solid redfish with nice speckled trout and black drum in the mix. 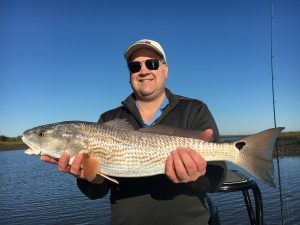 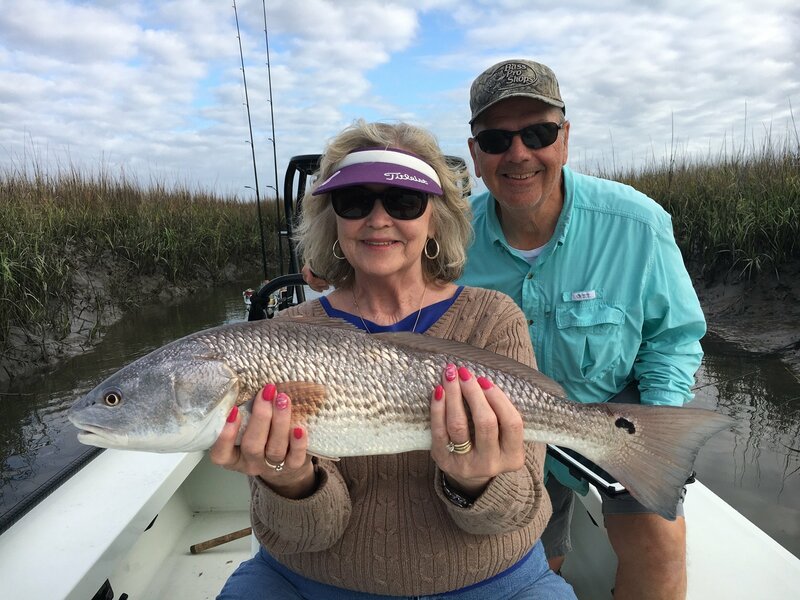 The next few months the redfishing will be at its best here on the First Coast typically a slower time of year so book your trip today!